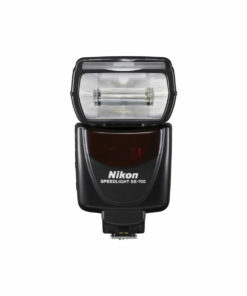 Introducing Nikon’s new flagship Speedlight, a flash designed to empower the most seasoned professionals and passionate enthusiasts. 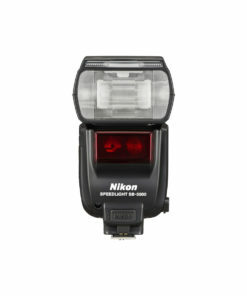 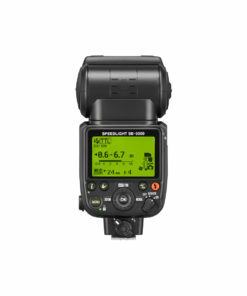 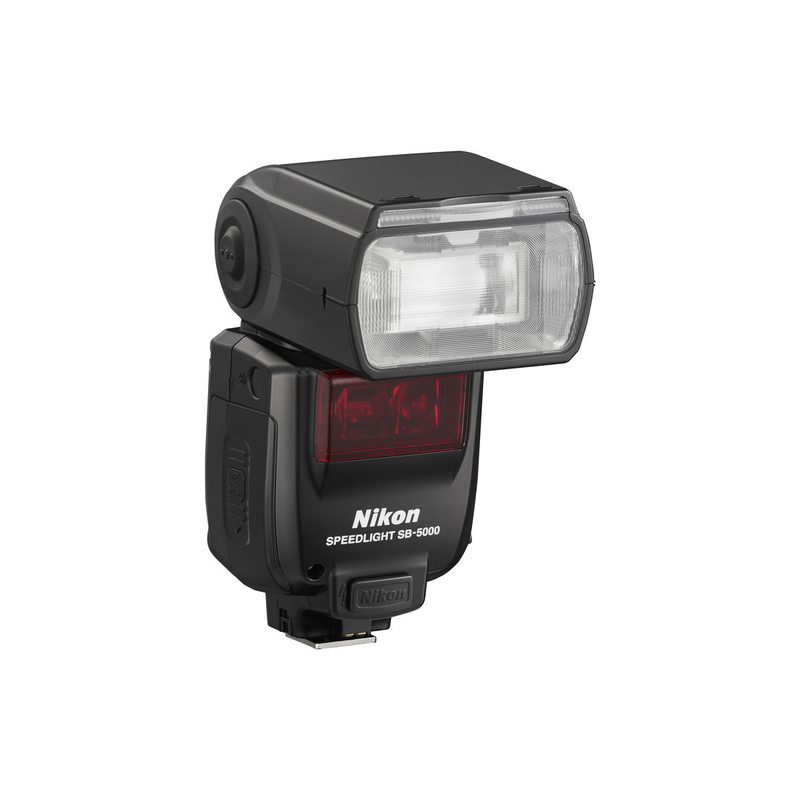 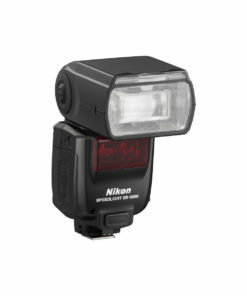 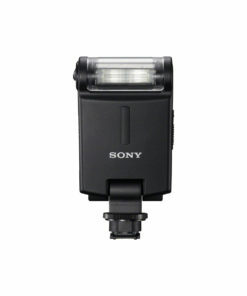 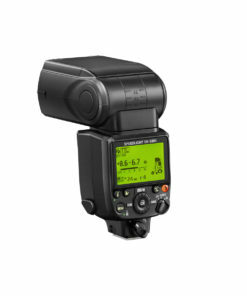 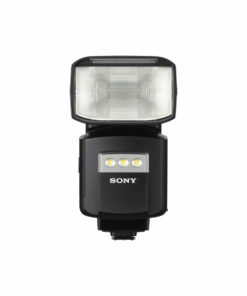 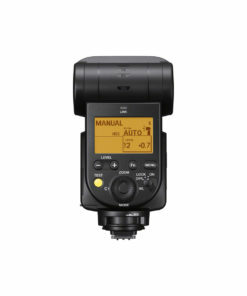 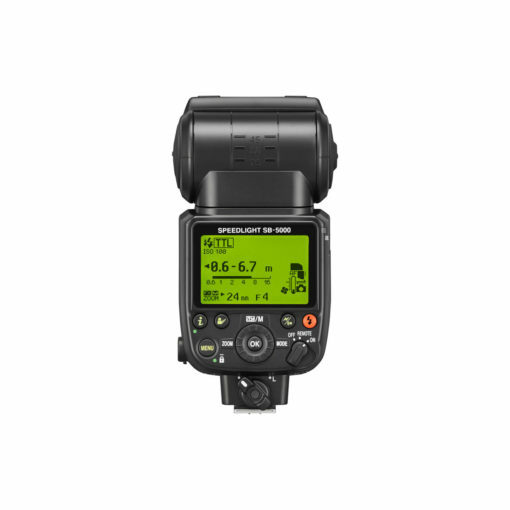 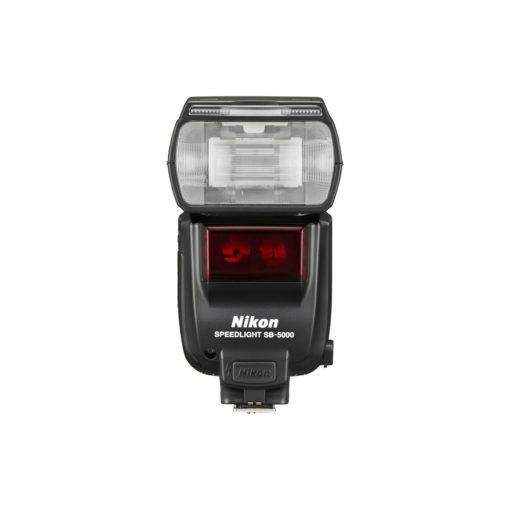 The SB-5000 AF Speedlight takes Nikon’s acclaimed Creative Lighting System with Advanced Wireless Lighting to the next level with both traditional optical wireless control and powerful new radio control. 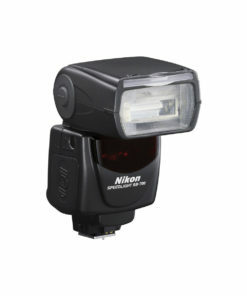 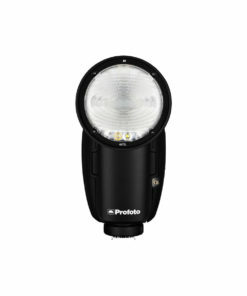 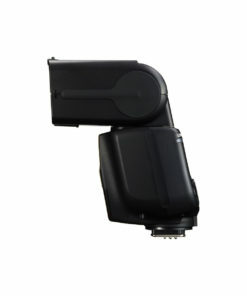 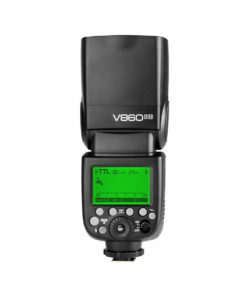 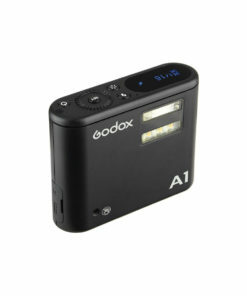 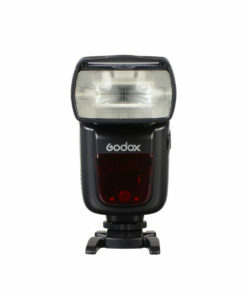 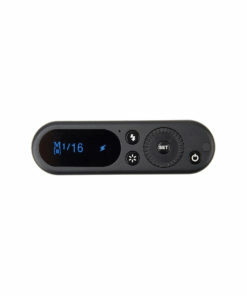 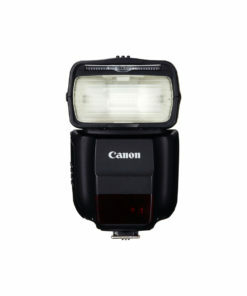 Place up to six groups of remote flashes out of view, behind obstacleseven in other roomsup to 98 feet away. 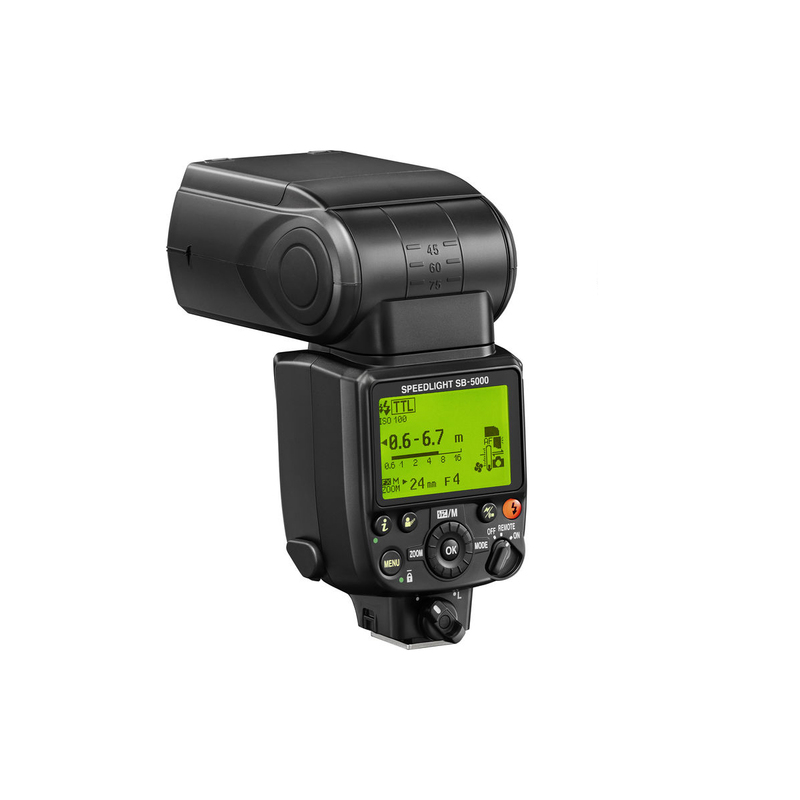 Designed for fast shooting at weddings, commercial shoots or on the red carpet, the SB-5000 AF Speedlight also introduces the world’s first hot-shoe mount flash cooling system* for more than 100 consecutive shots at full output, all in a smaller design with streamlined operation. 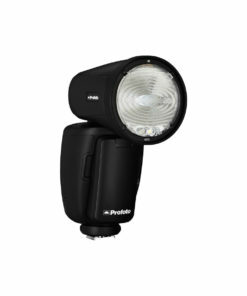 Whether building a new lighting system or integrating with your existing system, the SB-5000 AF Speedlight opens exciting new lighting possibilities.